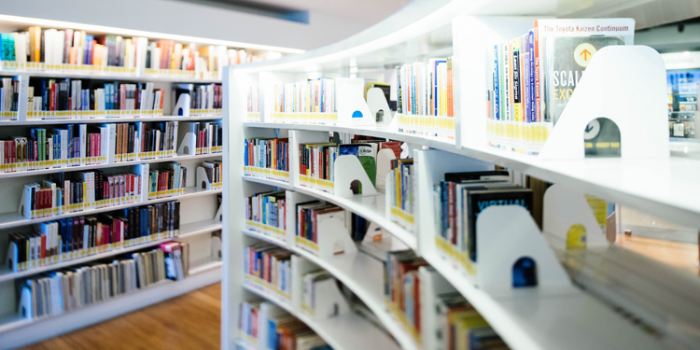 You’ll find a large selection of books available on the topic of data analytics and business intelligence, but how do you know which ones will best support your career? 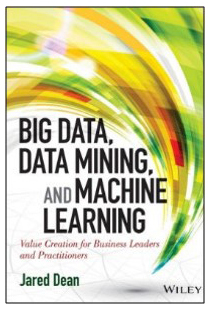 Capella University faculty members offer six books every data professional should read. Stephen Few is a data visualization guru who teaches practical techniques for analyzing and presenting quantitative information. In this age of big data, organizations are implementing new technologies to increase the amount of information they can collect and store. However, the vast amount of collected data makes it harder to find important bits of information within. 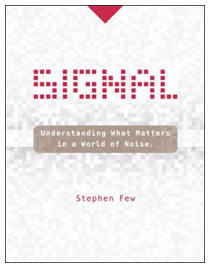 Few provides straightforward instruction on how to differentiate useful information (signals) from the noise. He teaches readers how to apply statistics and visual methods to gain comprehensive understanding of data, and encourages professionals to look for ways to detect changes in the patterns that characterize data. 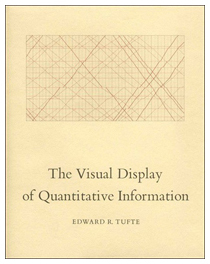 This book covers the practices and theories behind some of the best and worst statistical graphics, charts, and tables. The author discusses how to communicate statistical data through the simultaneous presentation of words, numbers, and statistics in a precise manner optimal for quick analysis. Big data shapes critical decision-making processes in the business world. Dean provides an overview of the current state of data analytics and growing trends toward high performance analytics tools. This book is a comprehensive resource for technology and marketing executives looking to drive efficiency and produce positive results. Lander’s book introduces the open source R language for building statistical models, offering extensive hands-on practice and sample code. 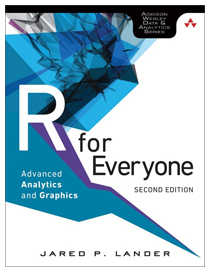 Readers will download and install R, navigate the environment, master basic program control, import and manipulate data, and practice several essential tests. Even non-statisticians can acquire the foundation necessary to construct several of their own models and use data mining techniques. Lander’s intuitive guide allows any data professional to understand and write R programs to tackle all manner of statistical problems. 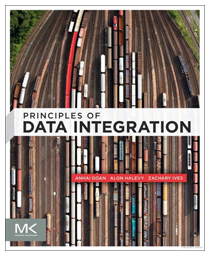 This book provides a thorough introduction to the theory and concepts of today’s data integration techniques, including tips for application. Data integration addresses the challenge of extracting from multiple sources, whether it is across a large enterprise, query processing on the Web, coordination between government agencies, or collaboration between scientists. Through a range of data integration exercises, readers will learn how to build new algorithms and implement effective data integration applications. 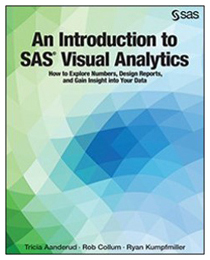 This book provides detailed instructions for how to use the SAS Visual Analytics Designer and also provides insight into the elements of data visualizations. Readers will learn how to access, prepare, and present data with SAS Visual Analytics, helping them go from accessing content to building a report and customizing data visualizations in no time.